Twsplastics have now the Evolution Software installed so we can offer INSTANT QUOTES all Liniar Upvc Windows and Doors Systems . If your Trade or Diy , phone fax or email your requirements through to Craig or Clive for the Most Competitive Prices in the area . 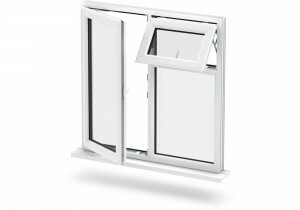 We offer the Liniar Fully Beveled & Fully Sculptured Casement Windows . 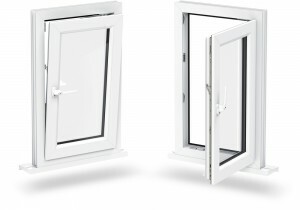 We Offer Linair Flush Casement Windows , Liniar Residential & French Doors , Inline & Bi Folding Doors . 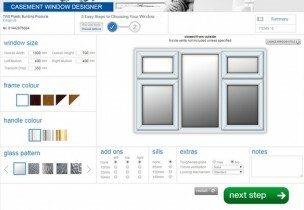 We also offer Endurance Composite Doors With Liniar Outer Frames with a massive range of door styles and colour options. Each Liniar window frame and sash undergoes a rigorous hand finishing procedure by a skilled operative. 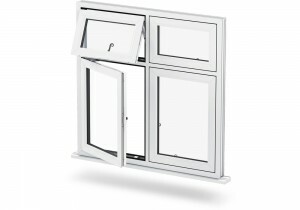 This ensures our customers receive only the highest quality Liniar windows. 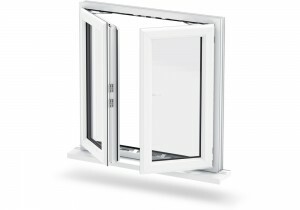 Liniar window systems offer superior thermal efficiency as they are capable of achieving WER (Window Energy Ratings) A+12 or a U value as low as 1.0 W/(m2·K) with triple glazing. 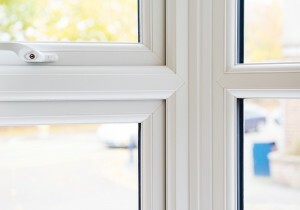 All of our Liniar windows are supplied with Yale high security Shootbolt locking systems as standard alongside a 10 Year Security Guarantee. 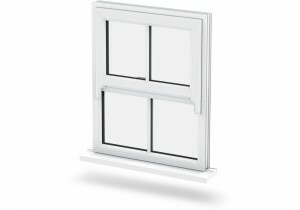 The Liniar uPVC window profile is unique since unlike other window systems, it has been specifically designed to accomodate a triple glazed sealed unit with its 36mm glazing bead. 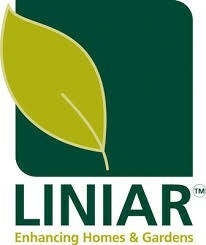 The Liniar profile is extruded using 100% lead free and recyclable materials. This means our windows meet UK and EU legislation ahead of time. 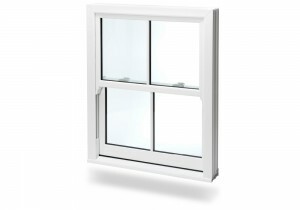 All of our uPVC Liniar windows carry a 10 year manufacturer’s guarantee against cracking, warping and discoloration.